FORTEM means “strength” in Latin. Strength can be used for many things and in FORTEM we use some of our strength to support the projects and causes, that we believe in. 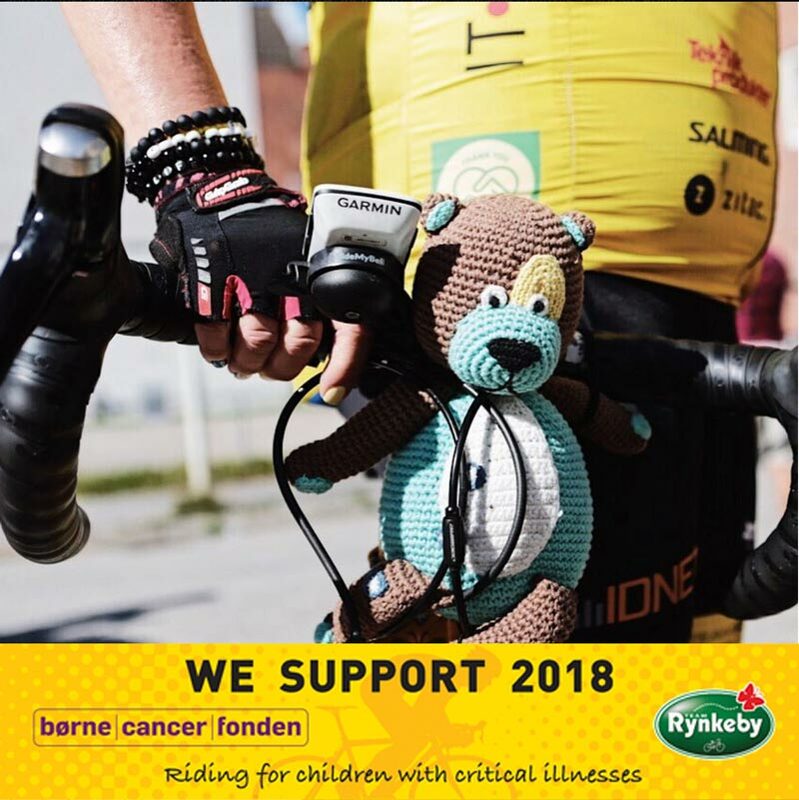 Among other things, FORTEM supports Team Rynkeby, which is a charity that raises funds for children with critical illnesses by raising awareness and collecting donations through bike riding. In 2018, FORTEM director Michael Gehrke rode by bike from Copenhagen to Paris with Team Rynkeby and participated in raising 29,4 million Danish kroner for Børnecancerfonden, a foundation that helps children with cancer, og Børnelungefonden, a foundation that helps children with lung cancer. Learn more about the projects and causes that we support below. Team Rynkeby is a European charity cycling team that ride on bikes to Paris every summer to raise money and awareness for children with critical illnesses and their families. Team Rynkeby consists of 2,100 cyclists and 500 volunteers comprised on 54 local teams in Denmark, Sweden, Finland, Norway, the Faroe Islands, Iceland and Germany. The members of Team Rynkeby are selected from thousands of applicants, who have completed the application form on the Team Rynkeby website. For a whole year, the participants have to prepare themselves for the 1,200 kilometre trip to Paris, while also collecting donations for and raising awareness about children with critical illnesses. In 2018, FORTEM was a Gold Sponsor for Team Rynkeby. FORTEM director Michael Gehrke rode 1.285 kilometres along side his team members from Team Østsjælland from Copenhagen to Paris in support for children with critical illnessess. FORTEM sponsors F.C. København, the largest sports brand in Scandinavia. F.C. København has more than 300 sponsors. Through the sponsorship, FORTEM has access to a variaty of different activities such as brand activation, brand exposure and network meetings, as well as access to events and games for our clients and employees. As a sponsor, FORTEM also has access to F.C. København’s business network GOAL. Learn more about GOAL Business Network under “Network”. Beside access to the network and the many sponsor advantages, FORTEM has chosen to become a F.C. København sponsor because of the work that F.C. 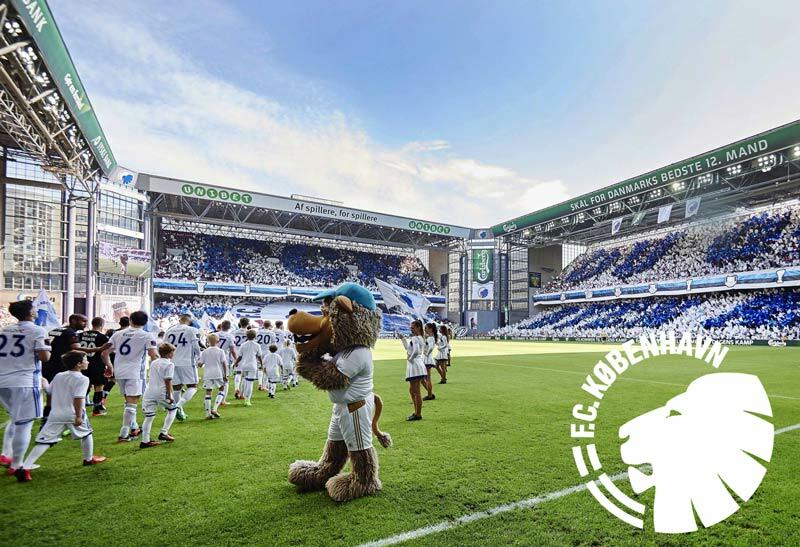 København does for children and young people through FCK Camp. FCK Camp is held every summer and focuses on supporting and encouraging young, Danish talents though football, training and games.